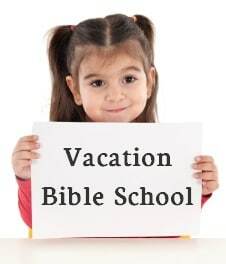 In most churches, Vacation Bible School is their largest summer. It typically takes the form of a day camp including games, crafts, bible lessons, and other activities. This page offers planning help for your church based VBS. Here are a few more articles that might help you plan Vacation Bible School. For a brief history of Vacation Bible School, check out this page on Wikipedia.